What a year we had in 2017, we were kept extremely busy with lots of new projects and we look forward to this continuing throughout 2018. We have great expectations for 2018 and relish the opportunity to undertake new projects and challenges, with customers both old and new. Wishing you and all your customers a happy and successful new year. 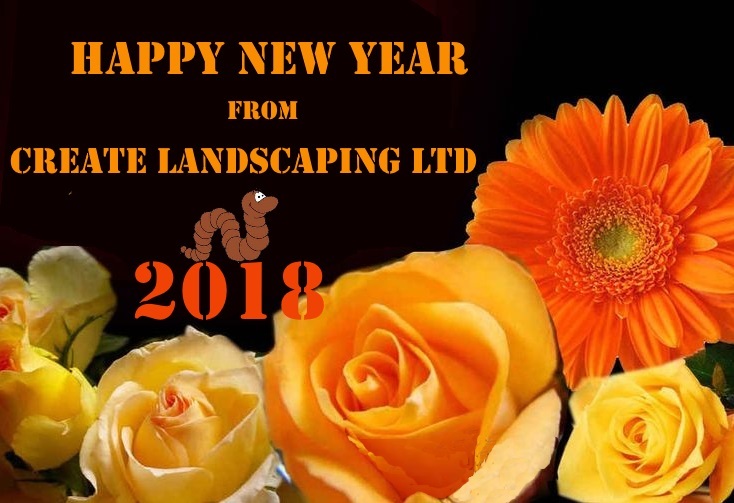 Happy New Year to all at Create Landscaping Ltd! Happy New Year, hope to do business with you during 2018.